What data does Myki save on your card? With Myki now in use all over Melbourne, one question you might be asking is “What data actually gets saved to your card?”. 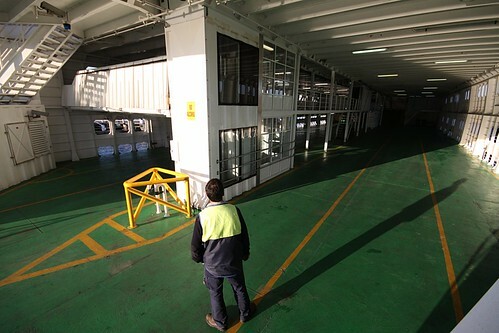 Unlike Metcard where all of the relevant information was printed on the back, Myki stores it on a computer chip inside the card – so how is all of the data kept in sync? 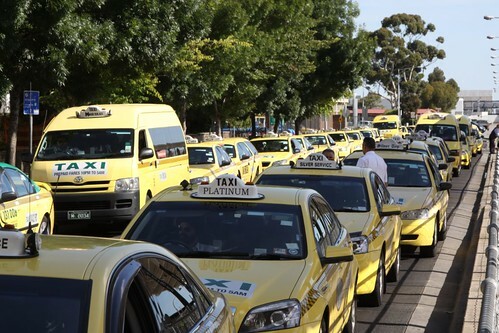 Normally a story about lost mobile phones and a taxi involves the passenger leaving their prized possession behind, and their difficult quest to be reunited with it – but this tale flips it right around. 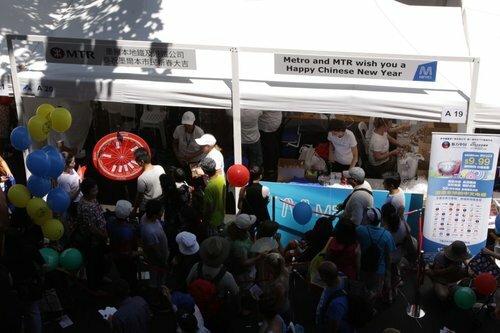 Last weekend was the 2013 Chinese New Year festival in Melbourne’s Chinatown, and for a second year running Metro Trains Melbourne had a stall there handing out some freebies. 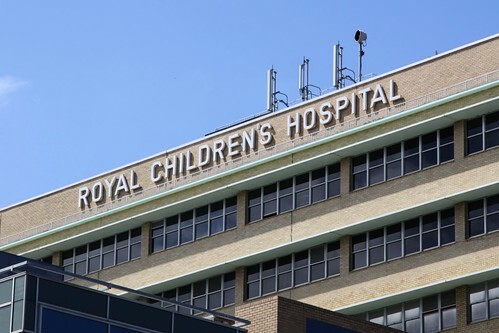 I mentioned the former Royal Children’s Hospital building in a blog post last year titled ‘Abandoned hospitals of Melbourne’ – so what has come of the site?